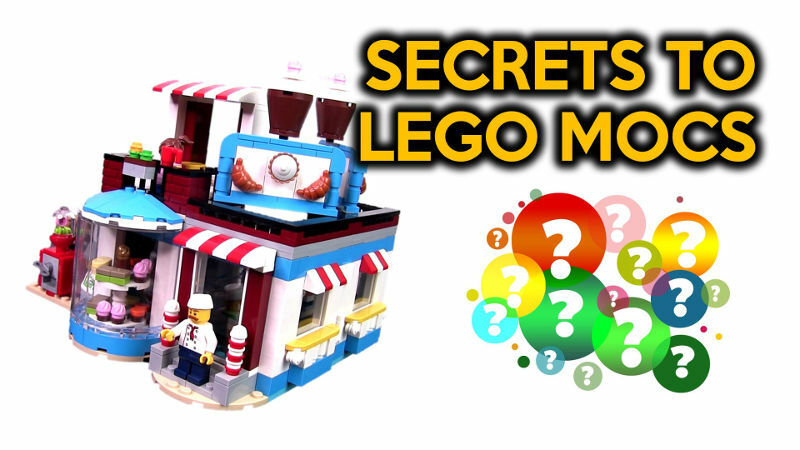 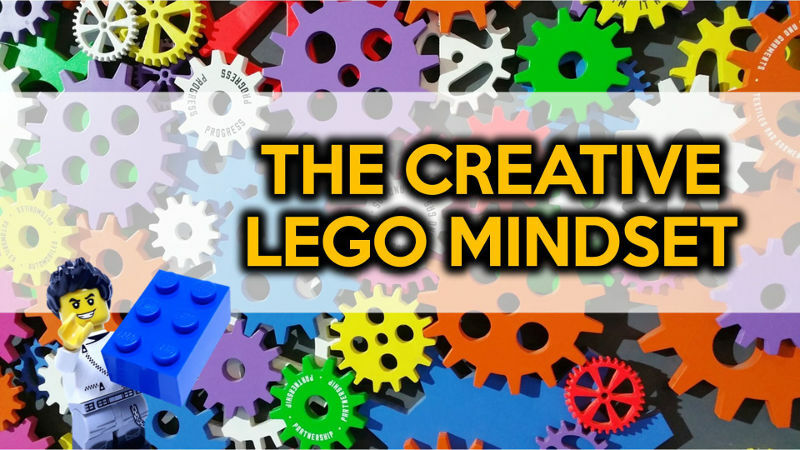 In this video, I share how to perform some LEGO magic. 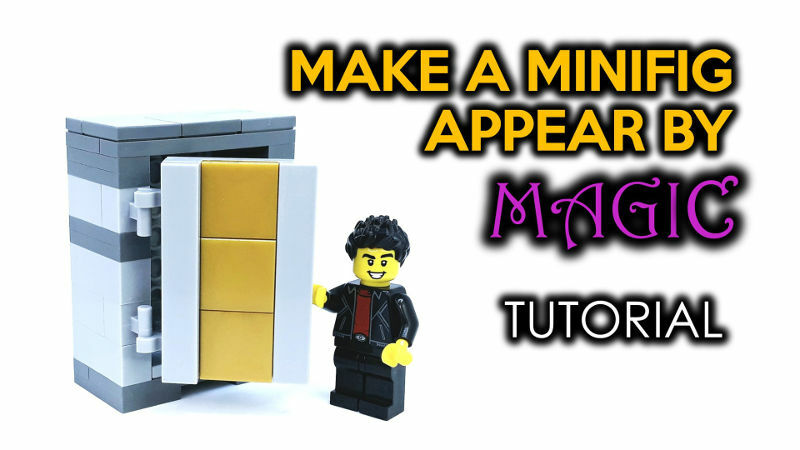 This is a design for a working illusion prop to make a MiniFig magically appear from nowhere. 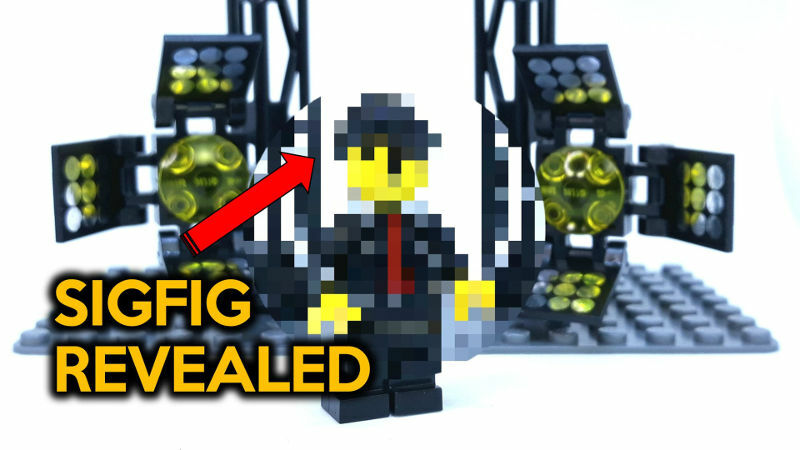 It is not a method that magicians use in real life on stage but is created specifically with LEGO. 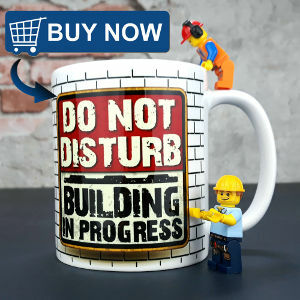 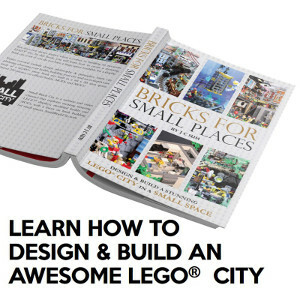 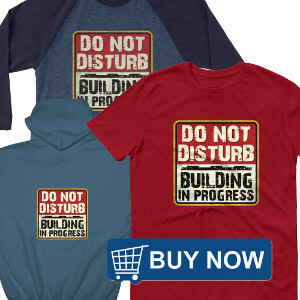 Learn the method, how to build and perform the illusion that adds an interactive dynamic element for your custom LEGO city.